AMSTERDAM – The Ugandan community in Netherlands has demanded the immediate release of the Members of Parliament and other people charged over the chaos that rocked Arua at the tail end of the campaigns for the municipality by-election. In a statement signed by the community secretary, Mr Derrick Ssenyonjo, they say the delayed release of the MPs is an abuse of fundamental human rights and will cause more bloodshed. “The violence which resulted into loss of human life, fatalities, brutality and detention of MPs and civilians raises concern, taints Uganda’s global image which impacts negatively on revenue by deterring potential visitors and breaches international human rights standards,” the statement reads in part. Ssenyonjo said will engage the government and other key stakeholders in a dialogue to ensure rule of law, democracy and human rights are not violated as enshrined in Uganda’s constitution. 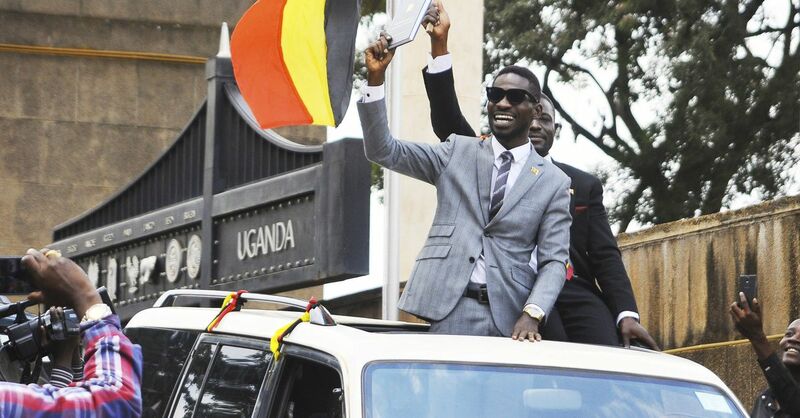 Kyadondo East Member of Parliament Robert Kyagulanyi, aka Bobi Wine, was last week charged by the army court sitting at the 4th Division headquarters in Gulu over the chaos on Monday in the Arua bye-election. MP Kyagulanyi was charged with two counts of being in unlawful possession of firearms and one count of unlawful possession of ammunition, contrary to Section 3, 2(a) of the Fire Arms Act Cap 299. 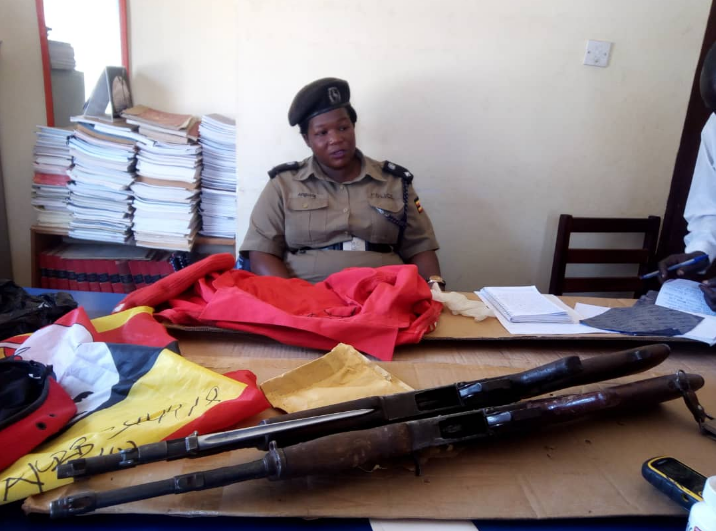 Mr Kyagulanyi was also charged with being in illegal possession of 35 bullets of calibre 7.62-39mm equipment, ordinarily a monopoly of the defence forces. The MPs who were charged with treason before Gulu Magistrate’s Court are Francis Zaake (Mityana Municipality), Gerald Karuhanga (Ntungamo Municipality), Paul Mwiru (Jinja Municipality) and Arua Municipality MP-elect Kasiano Wadri.